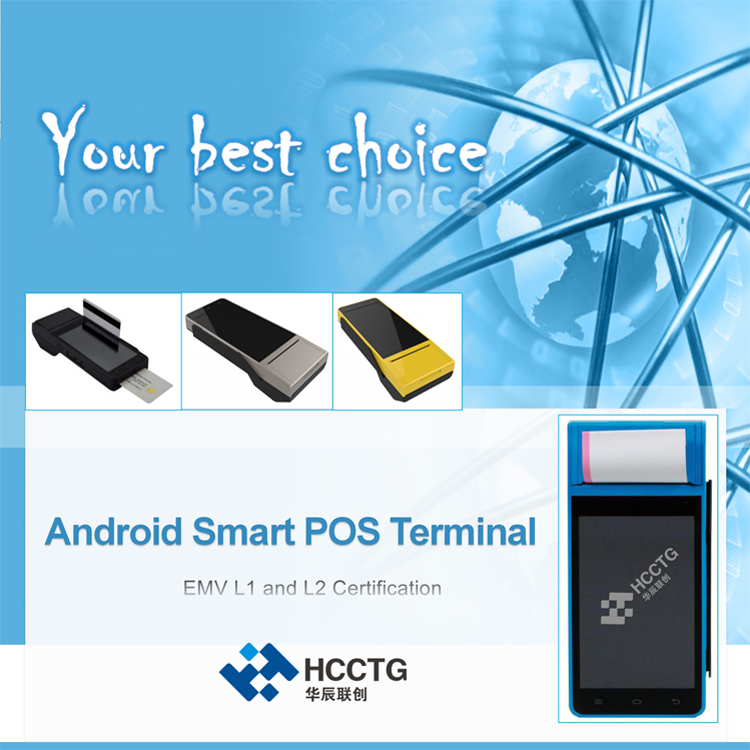 EMV L1/L2, PBOC L1/L2, non-connected EMV L1, QUICS, QPBOC L1/L2, UnionPay smart point-of-sale terminal authentication, PCI5.x, 3C, FCC, CE. Yes, we are manufacturers. 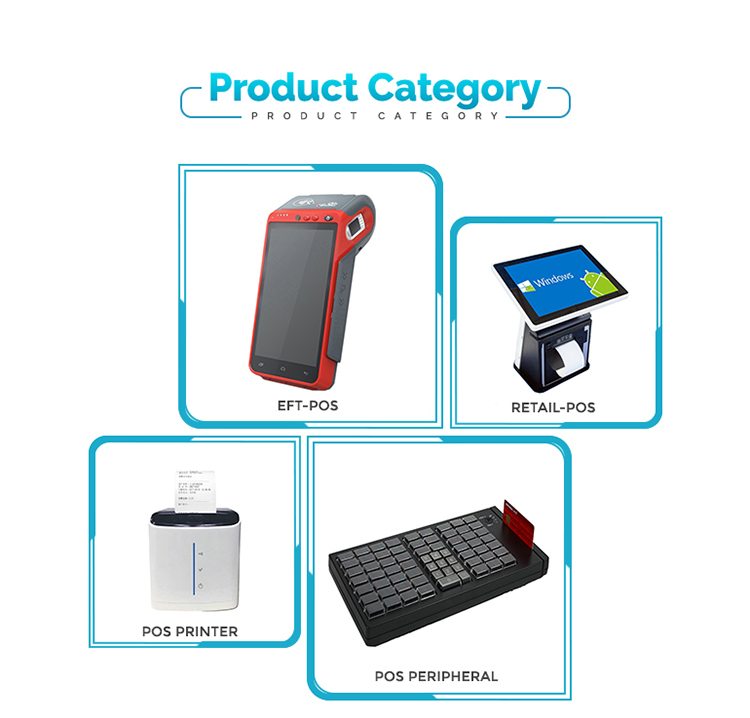 We have been in PC/POS/Mobile Payment product & Solution for 9 years. 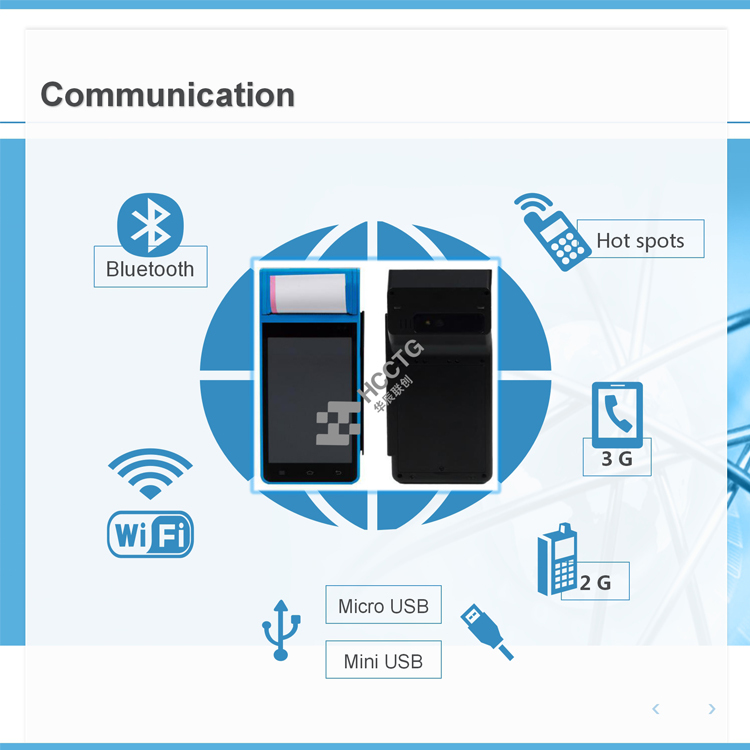 We can provide OEM / ODM customized service according to our customers’ various application and demands. 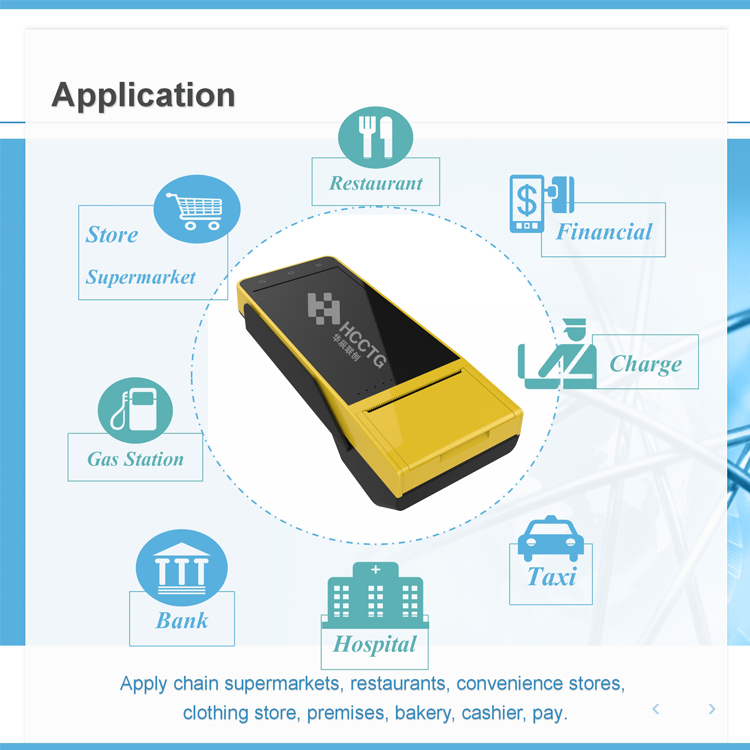 Yes, we offer free SDK if you order sample. All the contents in a CD ROM with sample together. 3. What warranty for the products? According to our warranty policy, we will provide 12 months warranty time from the shipment date for our all products (Excluded the consumable parts). As for the mass order, we will provide certain proportion spare parts or RMA machine for local service. 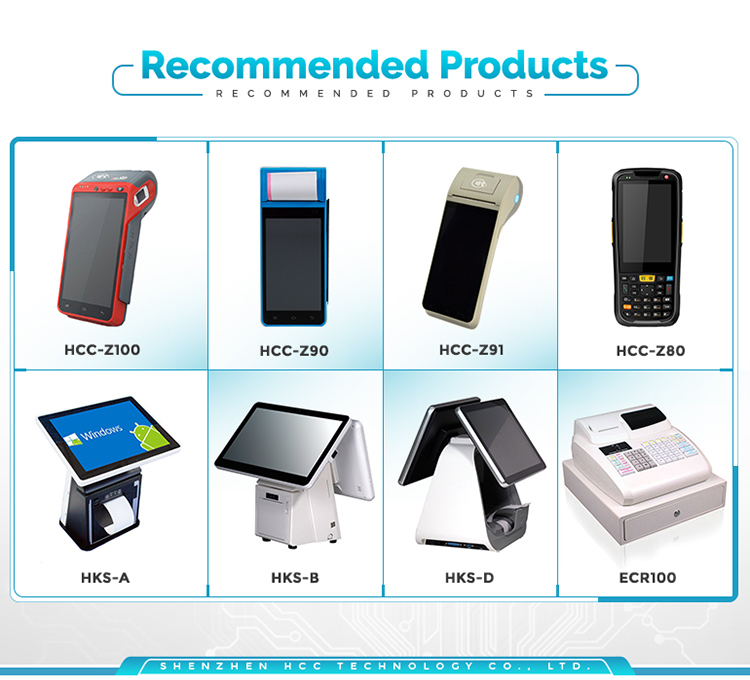 We accept one piece for standard products. 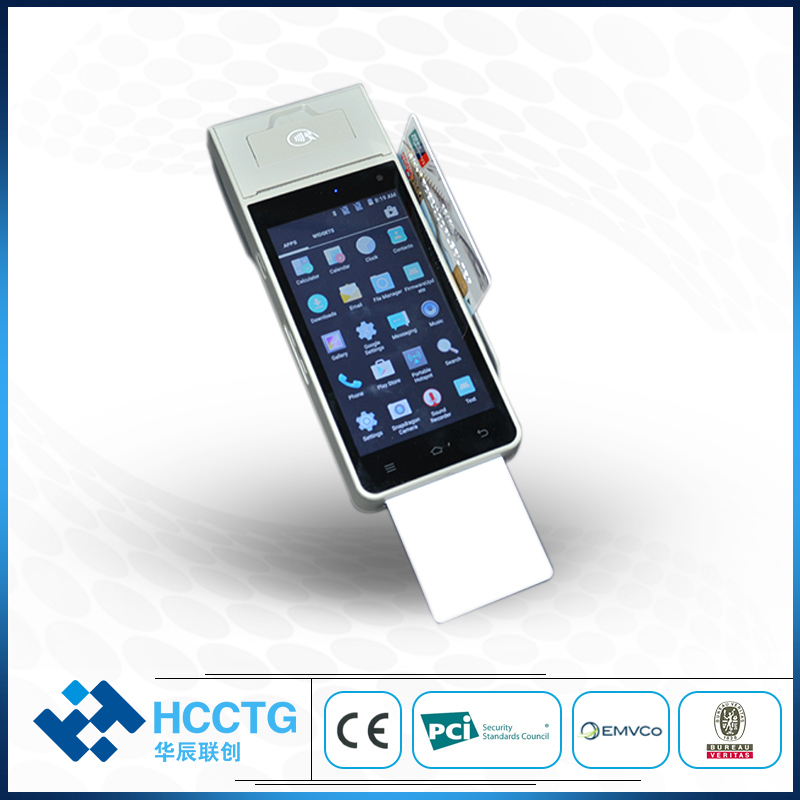 If require OEM, will see detailed requirements and confirm MOQ to you from our sales department. Sorry, generally we would not provide the free sample. 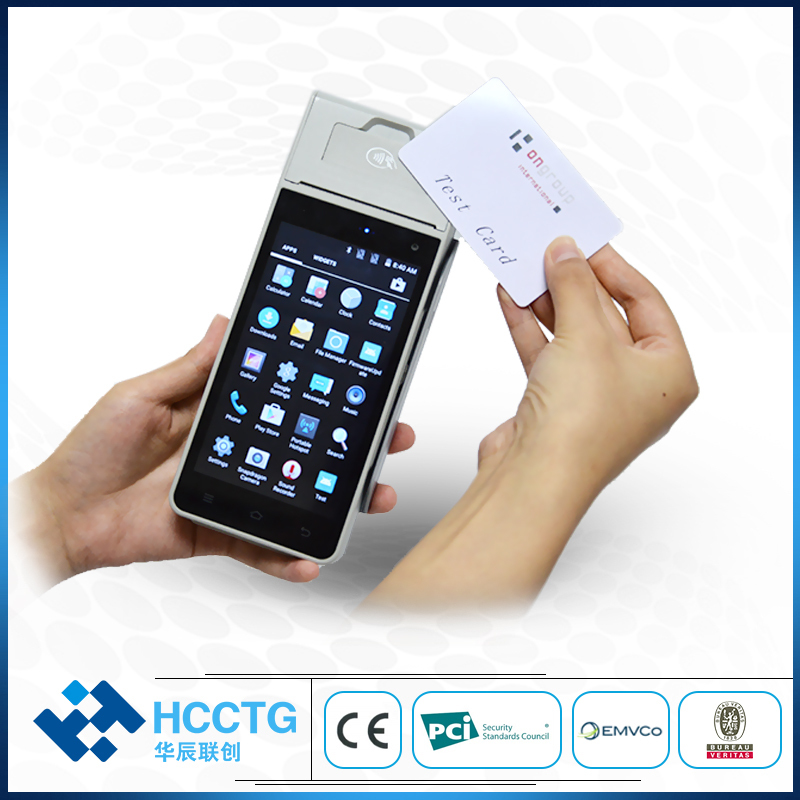 If the customer confirm the specification and price, they can order the sample firstly for the testing and evaluation. When they place the mass order, we can return the sample cost to the customers. Yes, we accept paypal. 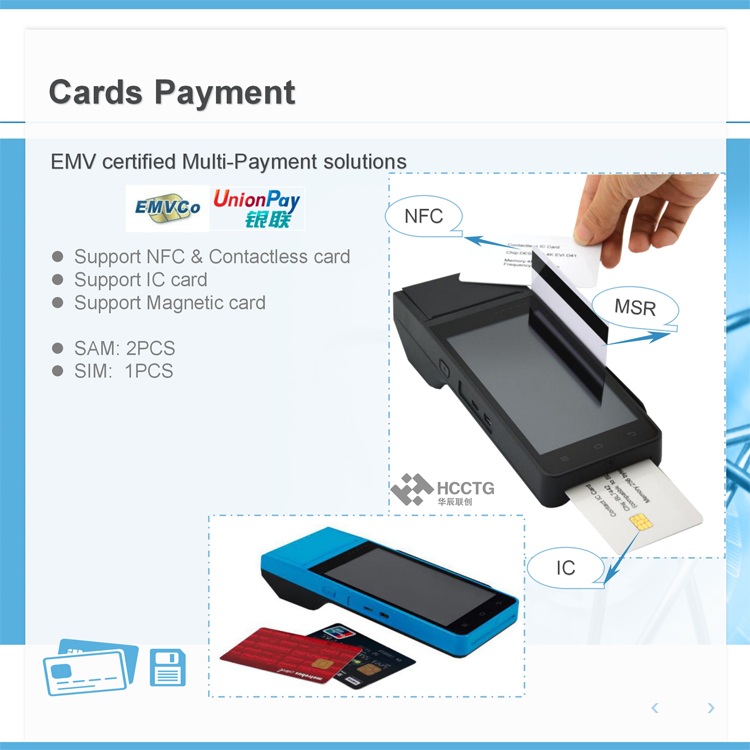 Besides, we accept Western Union, T/T, L/C Secure payment (Escrow Service from Alibaba) and so on. 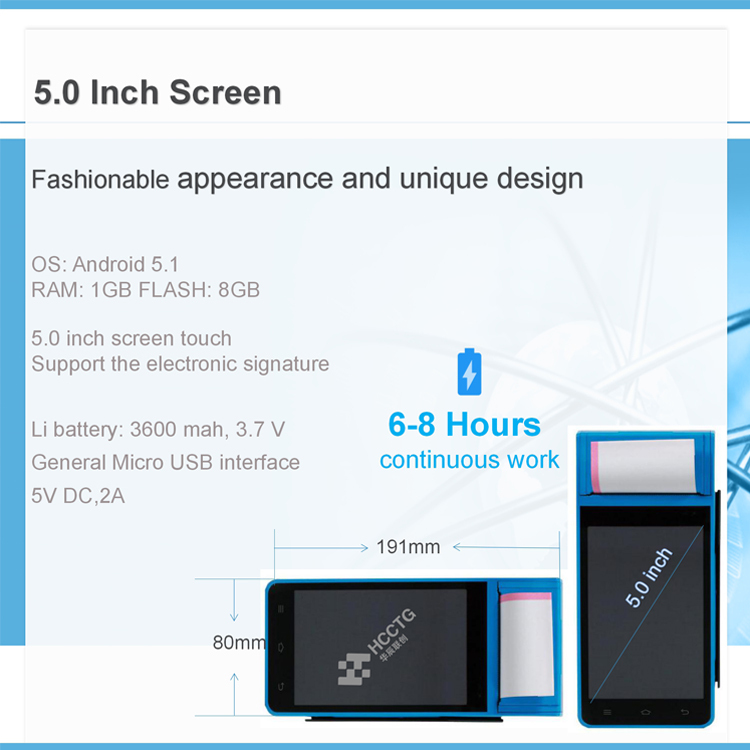 Generally, sample can be shipped in 2-3 working days after payment. For quantity, theleading time will be 1-4 weeks depend on exact quantity. 8.Which way to deliver the goods? By Express: DHL UPS TNT FEDEX or ARAMEX EMS E-packing. Or pick up by the customers. 9. What the after sale service?